Muirfield Financial Services'' experts can set up comfy retirements. Media articles suggesting that only $1 million can ensure a comfortable retirement can promote saving among some readers and feelings of inadequacy in others. The fear of outliving savings and investments is legitimate but Muirfield Financial Services knows from working with local retirees that proper planning is the key. Muirfield uses tools including the ASFA Retirement Standard to identify financial benchmarks for clients to achieve a comfortable, if modest, standard of living. “Our clients tend to work within their means,” the company says. Muirfield Financial Services’ key observations from working with numerous retirees hold numerous positive insights. “Clients typically spend more per year from 55 to 75 than 75 to 95, so if they’ve been financially conservative they generally don’t overspend in retirement,” the company notes. Anyone unsure about their retirement finances should develop a plan with the help of a certified financial planner. 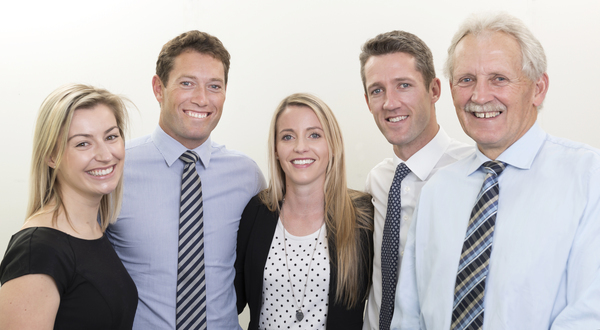 Muirfield’s experts in Geelong can help answer questions regarding retirement, Centrelink, investment and aged care. Meetings for advice can be arranged at muirfieldfs.com.au or by phoning 5224 2700.